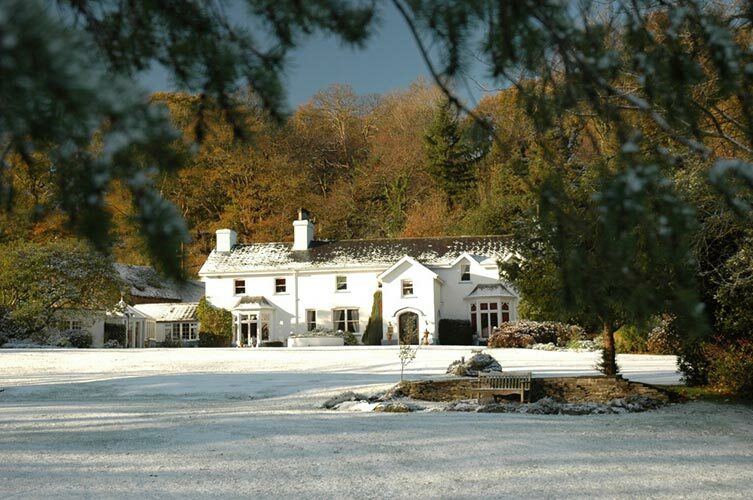 Book online or phone 01654 781209 A walker’s paradise, Ynyshir Hall is the perfect place to visit for those wanting to explore the stunning Welsh countryside with a canine companion. The hotel offers dog-friendly suites, which are very popular. 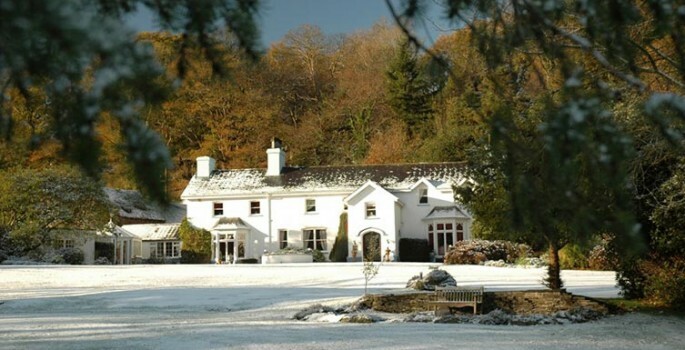 Highlights: Walking Countryside break Michelin Star restaurant Nearest Airport: Cardiff; Bristol Awards/Affiliations: Sloaney Suites accredited; Relais & Châteaux “The exquisite Ynyshir Hall is located on Wales’s west coast and tucked away, just inland in a secluded location” Read more .